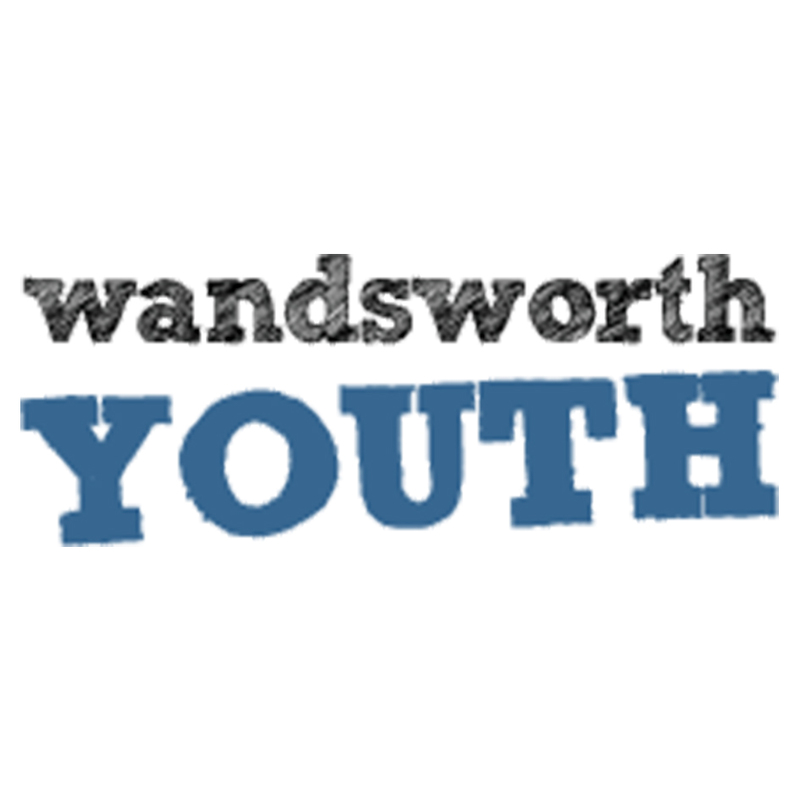 Pick ‘n’ Mix is a program organised by Wandsworth Youth Service. Launched in summer 2018 it offers a broad range of activities to young people. Agora Arts Circle hosted “Step it up – Carpentry Introduction” at Fresh Ground Café. Young People met daily for three days to realise a stool themselves from technical drawings, wood cut to design. This program was led by Phil Dorman and Tor Ewen.